Egg producers claim they’re being short-changed by bad contracts. Now they’re going public with their demands. The British Free Range Egg Producers Association (BFREPA) is seeking to reform supply contracts between farmers and packers after lawyers wrote a report calling some agreements ‘grossly imbalanced in favour of buyers’. 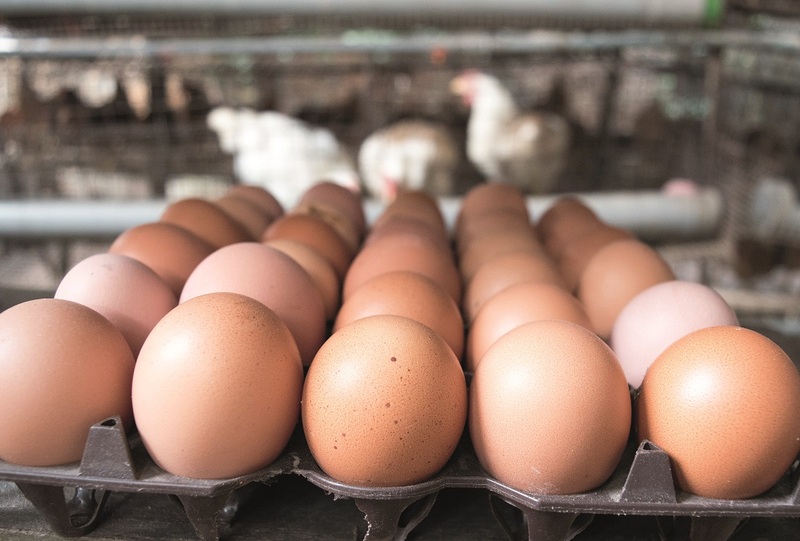 BFREPA commissioned a team of legal experts from Birketts LLP to examine contracts between producers and nine major egg packers and found numerous areas they say should be improved. BFREPA chief executive Robert Gooch says he has opened up a dialogue with 41 packers outlining the organisation’s areas of concern and asking for feedback. “Producers have a right to a fair contract which gives them confidence to continue to invest in their businesses and produce a great product,” says Gooch. The consultation will close in February when work will begin on drawing up the model contracts. The organisation expects to hear back from packers in the second week of February. The report has come at an already difficult time for egg producers. In January, some egg packers lowered the price they are paying producers for free range eggs in reaction to an oversupply in the market. “The market has been in an oversupply situation and we have been warning that further pressure would be put on prices,” says Gooch. “Over the past few years BFREPA has been providing members with pullet placement and planning data updates with regular warnings of overproduction leading to a likely impact on prices. “Nonetheless it will be a bitter pill to swallow for many producers who were hit with rocketing feed bills last year while the egg price steadily eroded. “This makes the work we are doing to introduce model contracts even more important. For more than two years BFREPA has warned about oversupply to members and the potential for price cuts as a result. The organisation has campaigned for more packers to offer feed-price linked tracker contracts which helped at least 30% of producers avoid price cuts. The producer organisation is working to establish a model contract by the end of March and will set out balanced terms for producers to enter into with packers and says it will continue to encourage consumers to swap large eggs for medium and mixed weight boxes in a digital and media campaign.